Two brothers, one a bachelor, the other married, owned a farm whose fertile soil yielded an abundance of grain. Half the grain went to one brother and half to the other. With that he would get out of bed, steal over to his brother’s place and pour a sack full of grain into his brother’s granary. The bachelor too began to get these nightly attacks. Every once in a while he would wake from his sleep and say to himself: “This simply isn’t fair. My brother has a wife and five kids and he gets half the produce of the land. Now I have no one except myself to support. So is it just that my poor brother, whose need is obviously greater than mine, should receive exactly as much as I do?” Then he would get out of bed and pour a sack full of grain into his brother’s granary. One day they got out of bed at the same time and ran into each other, each with a sack of grain on his back! Many years later, after their death, the story leaked out. So when the townsfolk wanted to build a temple they chose the spot at which the two brothers met for they could not think of any place in the town that was holier than that one. The important religious distinction is not between those who worship and those who do not worship but between those who love and those who don’t. 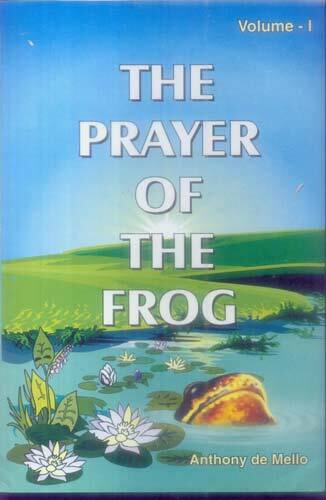 As usual, this story again comes from – ‘The prayer of the Frog’ by Father Anthony de Mello, S.J. The book has small stories and worth reading one at a time, sleep over the story and think what we can improve in our life? A man took his new hunting dog out on a trial hunt. He shot a duck that fell into the lake. The dog walked over the water, picked the duck up and brought it to his master. The man was flabbergasted! He shot another duck. Once again, while he rubbed his eyes in disbelief, the dog walked over the water and retrieved the duck. It isn’t as if life is not full of miracles. It’s more than that: it is miraculous, and anyone who stops taking it for granted will see it at once. At times I think the life itself is a miracle, we take it for granted. Naxals are killing, Terrorist are killing, in fact people are dying on pilgrimages to add to the trouble people are leaving ethics and morals to earn few bucks here and there (eventually we would leave everything here). I wonder if they would realize some time – life is a miracle live it, don’t kill anyone and be peaceful with what you have. Assume (as few may not believe in rebirth) that someone died as a Jew and born again as a Muslim. The soul has only did one thing – changed sides from one HATE group to the other. Remember Jews and Muslims have conflict in Palestine, I am not an expert on international politics so please do not take these statements as expert opinions – concentrate on the moral. Please understand – I do not intended to hurt any particular religion or ideology, it was just a story which I read and liked the message – We have enough religion to hate but not enough to love. Just to make my point, here is some related story. This is a story I read today (on my old blog account), liked it so here is the story as a blog. The story is from a book titled “The Prayer of the Frog” volume I, By Father Anthony de Mello publisher Gujarat Sahitya Prakash, Post Box 70, Anand-388 001. India. We really have so many Beliefs to hate or create identity but rear for love – ‘unconditional love’, or sometime Humanity. We have a lot of things (and religions) – shouldn’t we have little Humanity in us! A hunter sent his dog after something that moved behind the trees. It chased out a fox and corralled it into a position where the hunter could shoot it. Most people, alas, have enough religion to hate but not enough to love. I used to blog in 2006 also. This blog is from that blog post. 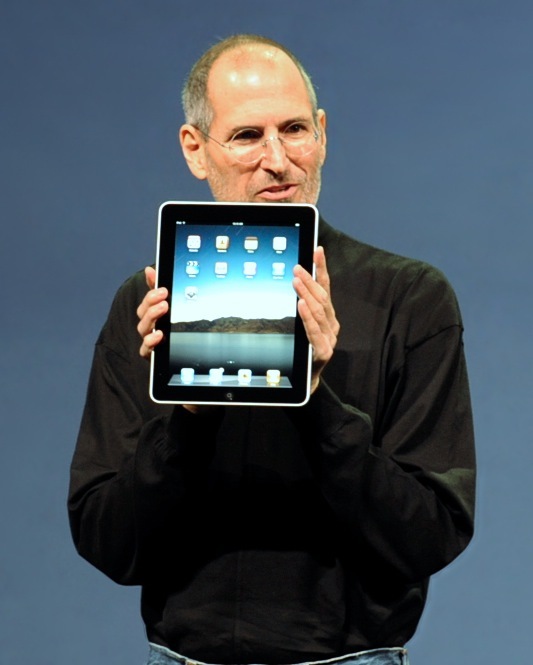 Though I did not continue blogging there (at that time the interface was not that evolved for me).